Canelo Alvarez rematch with Gennady Golovkin is still set to go ahead on May 5th, despite the 27 year old being found to have traces of clenbuterol in a recent drugs test. The Mexicans promoters, Golden Boy blamed the results of the drug tests on a “meat contamination.” They say that the same issue has “impacted dozens of athletes in Mexico over the last years.” In 2011 players from the Mexican national football team were found to have traces of the drug in their systems due to contaminated food. Clenbuterol is a drug used in the treatment of asthma and respiratory diseases, however it also promotes the growth of muscle and burns fat. The substance is deemed prohibited by the World Anti Doping Agency. To avoid further issues Canelo is set to move his training camp to the USA. 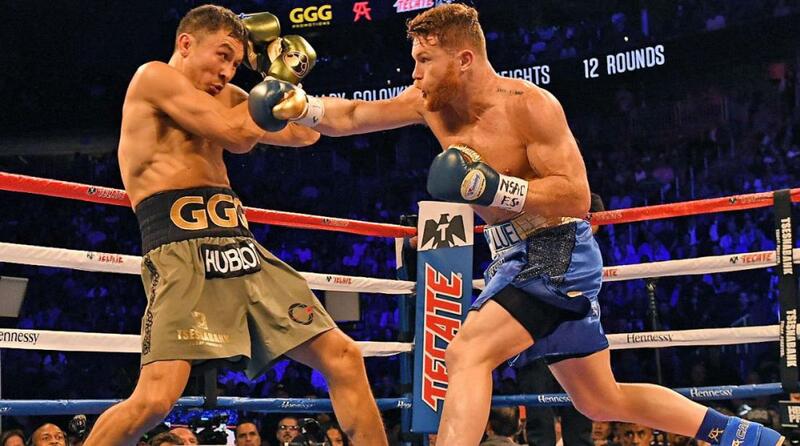 The first fight between Canelo and GGG took place last September in Las Vegas and ended in a controversial Draw. 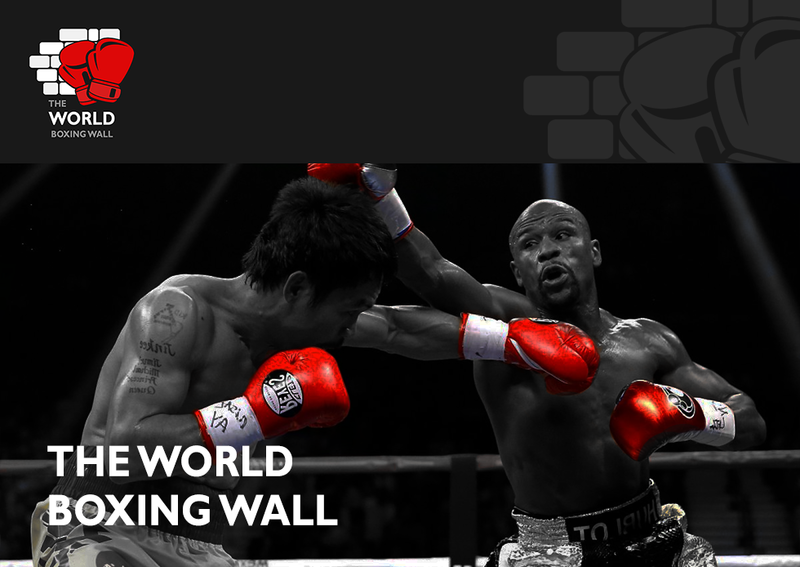 The two fighters will return to Vegas in May where the current WBA, WBC and IBF middleweight champion of the World, Gennady Golovkin, will put his belts on the line for the second time against Saul ‘Canelo’ Alvarez.